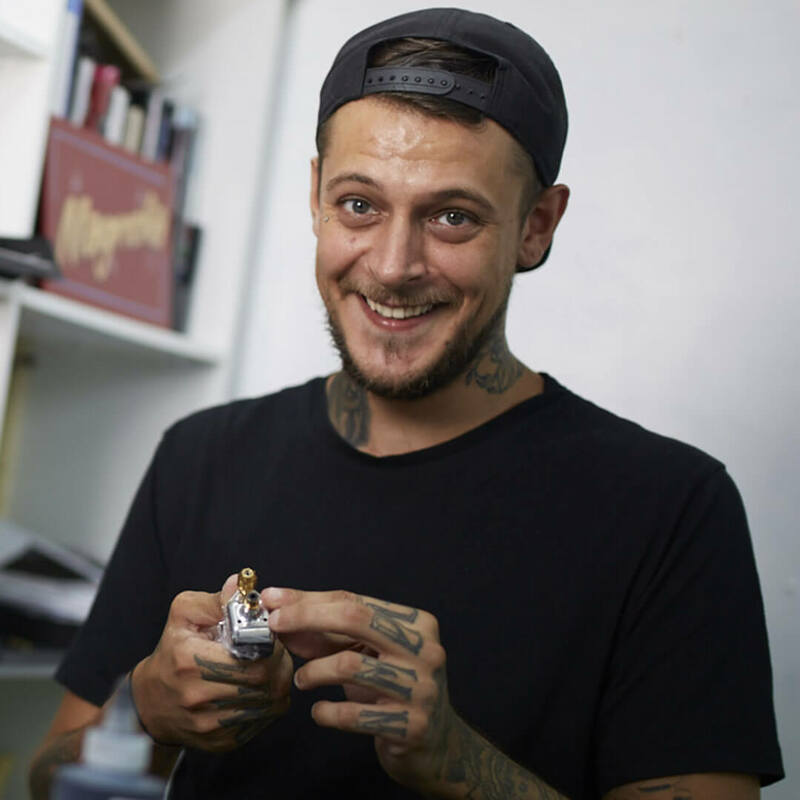 Baran’s love of art came at a very early age where he was inspired by cartoons and comics and has been drawing since he was old enough to hold a crayon. 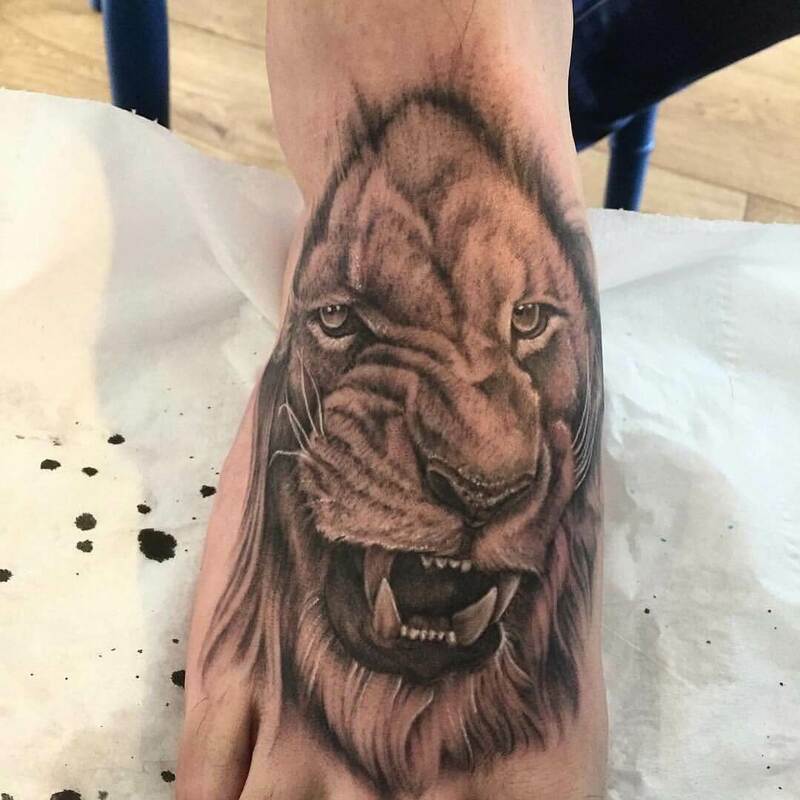 Gradually working his way through various mediums such as spray painting/airbrushing, digital art, pencil drawing and painting he dreamed of pursuing a career in art. 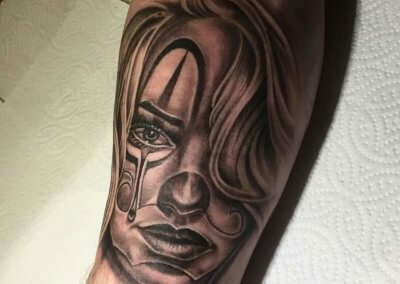 His inspirations range from people like Steve Ditko, Paul Kidby, Leonardo da Vinci, Salvador Dali, Bob Tyrell, Paul Booth, Carl Grace, Steve Moore and the list could be endless. 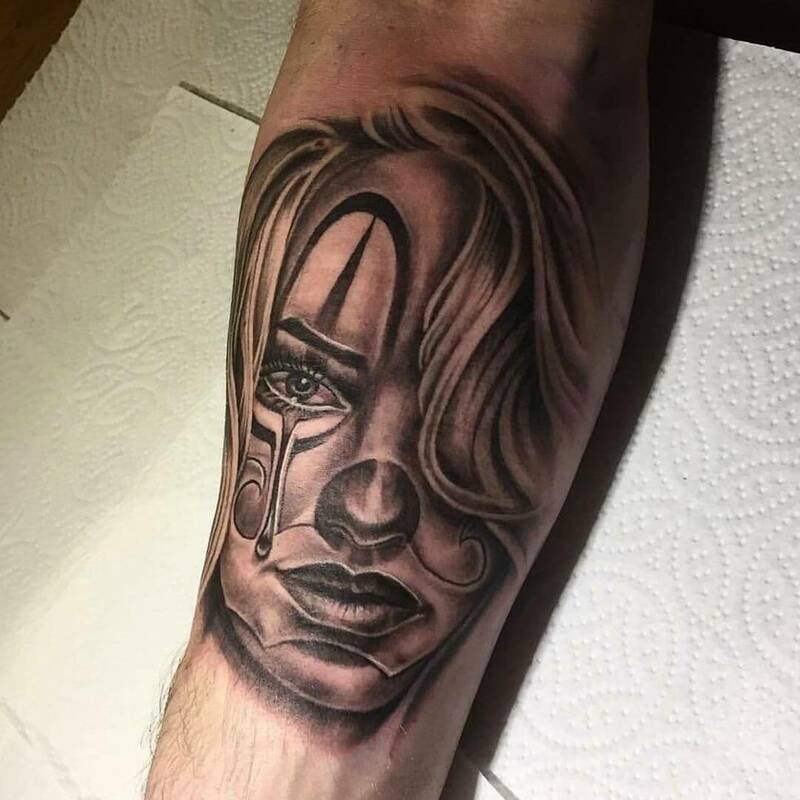 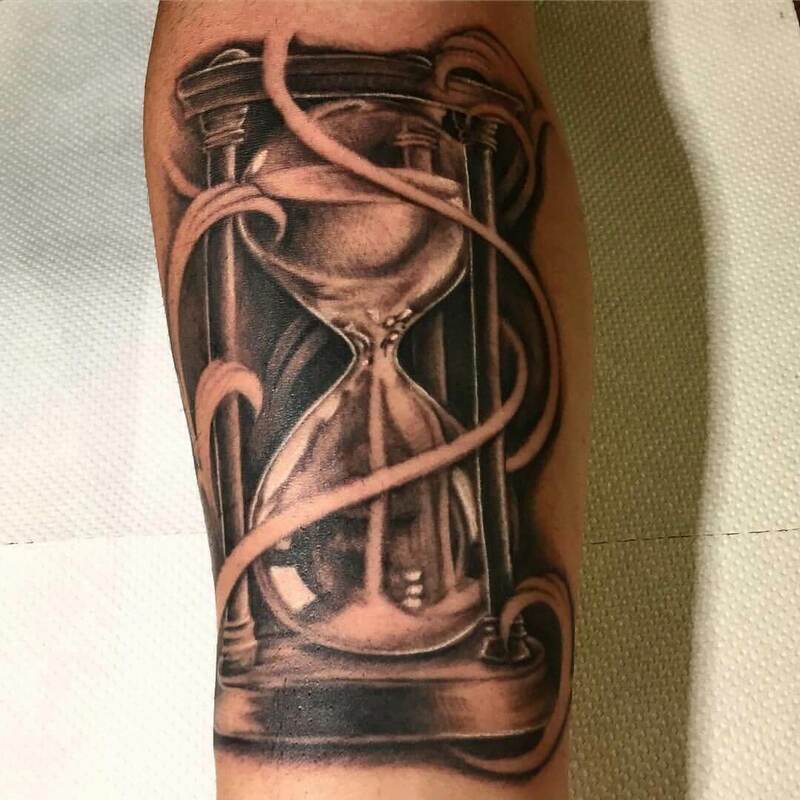 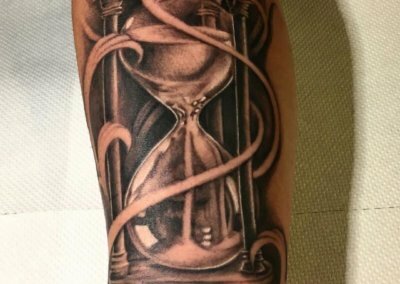 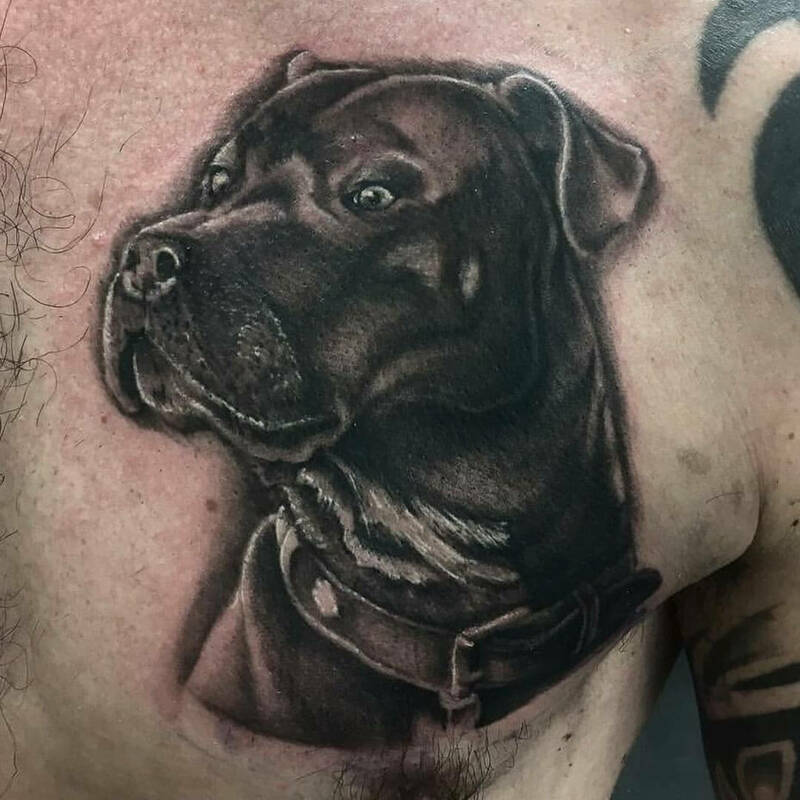 As a tattoo artist he tries to stay as versatile as possible to learn as much as he can but also to accommodate the various tastes that people may have and ultimately make people happy, which is the thing he considers most important and enjoys the most about the job. 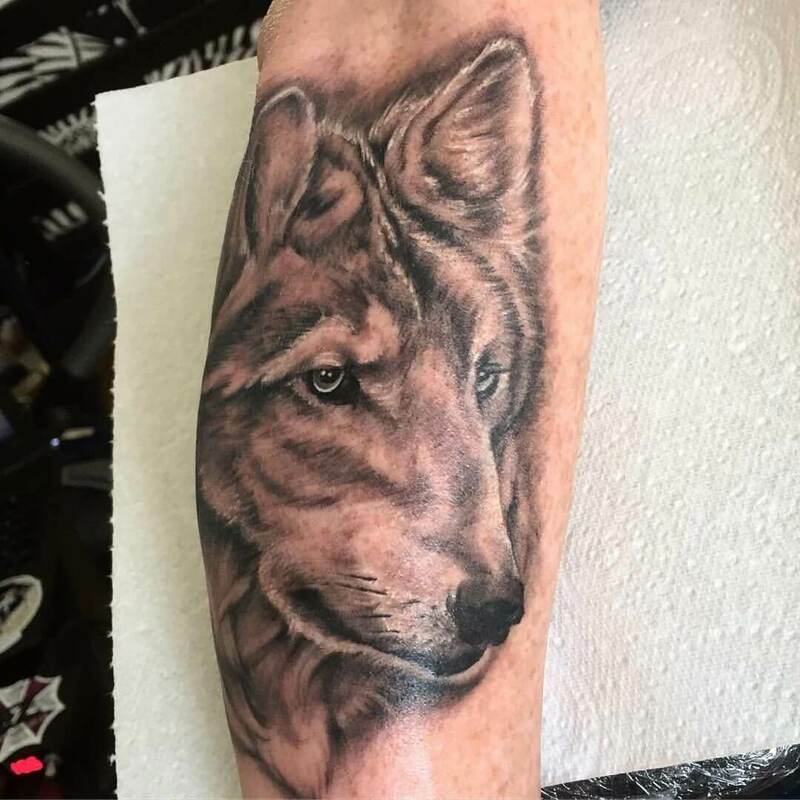 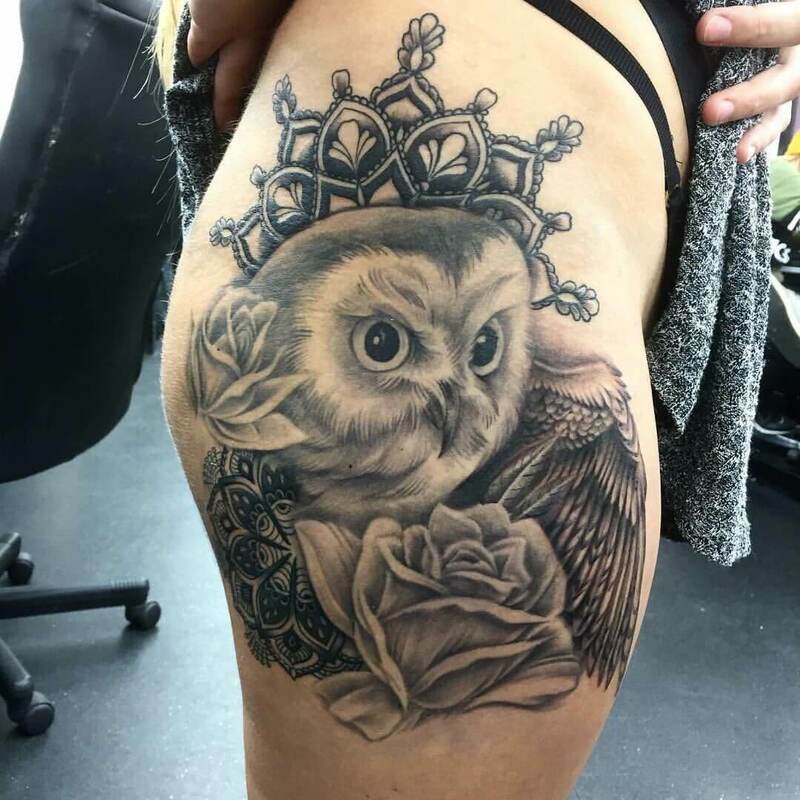 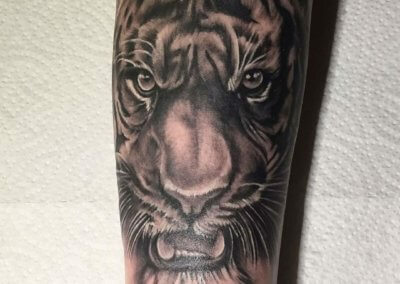 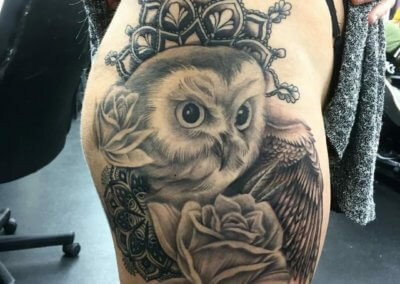 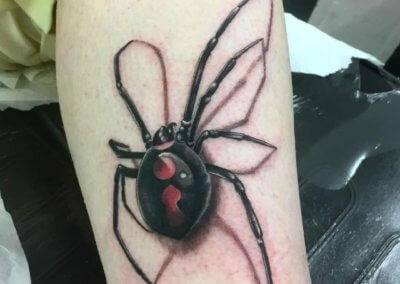 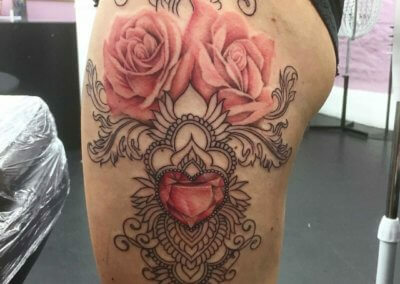 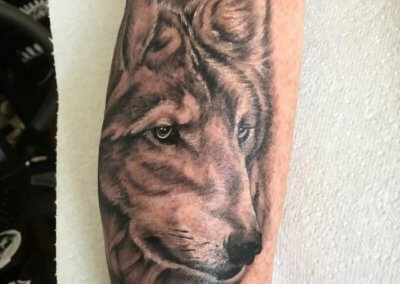 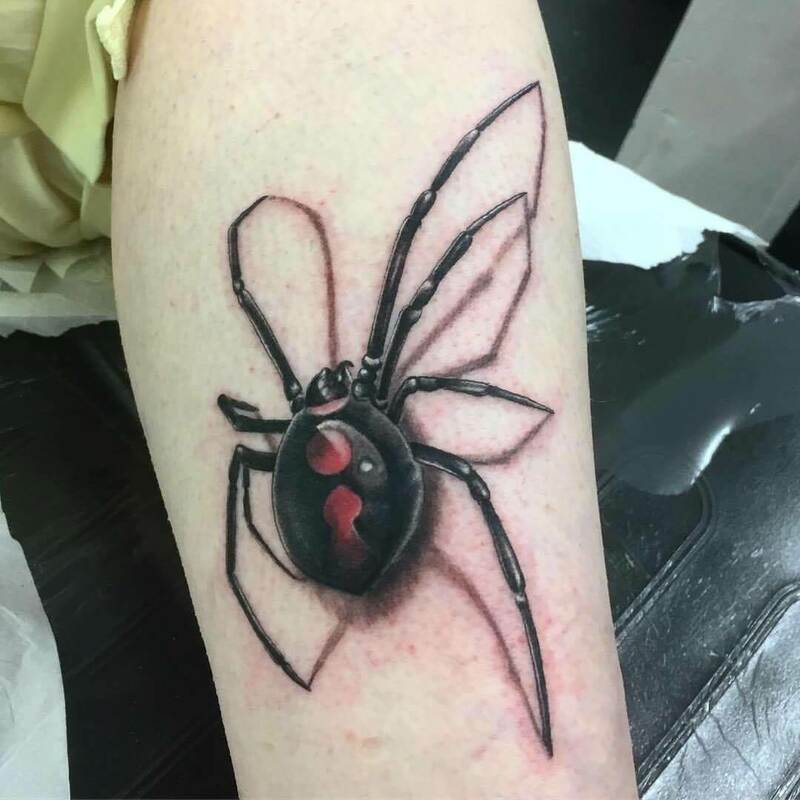 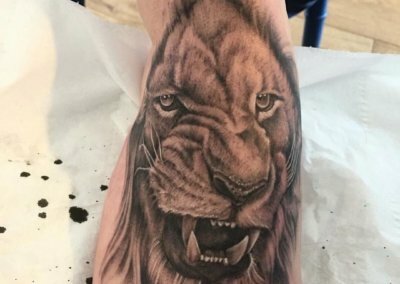 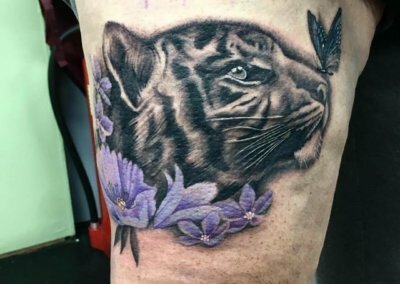 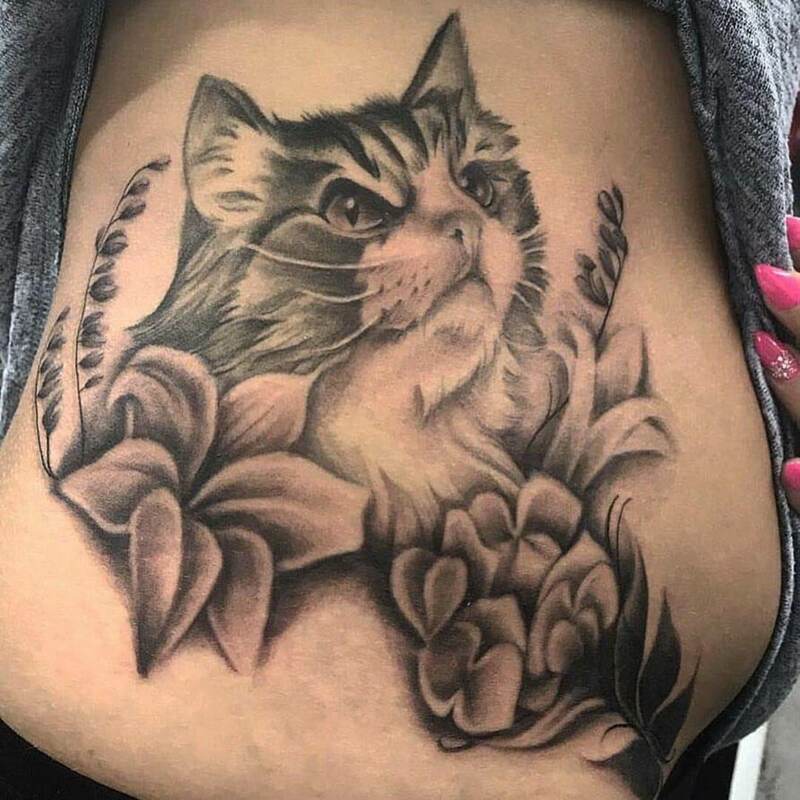 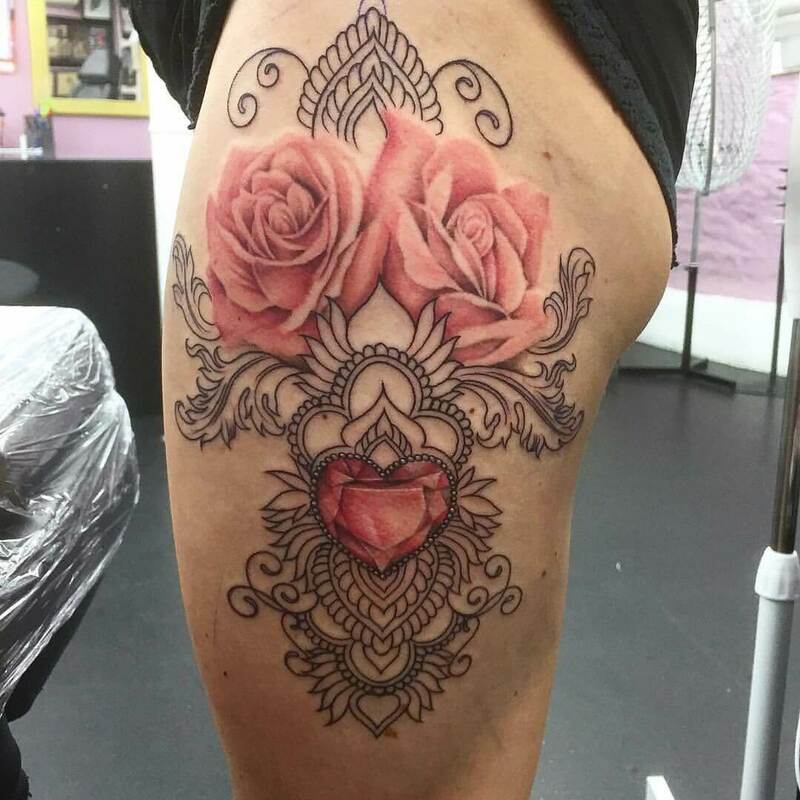 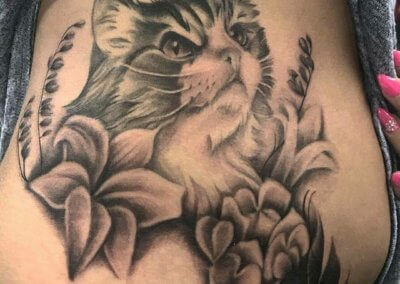 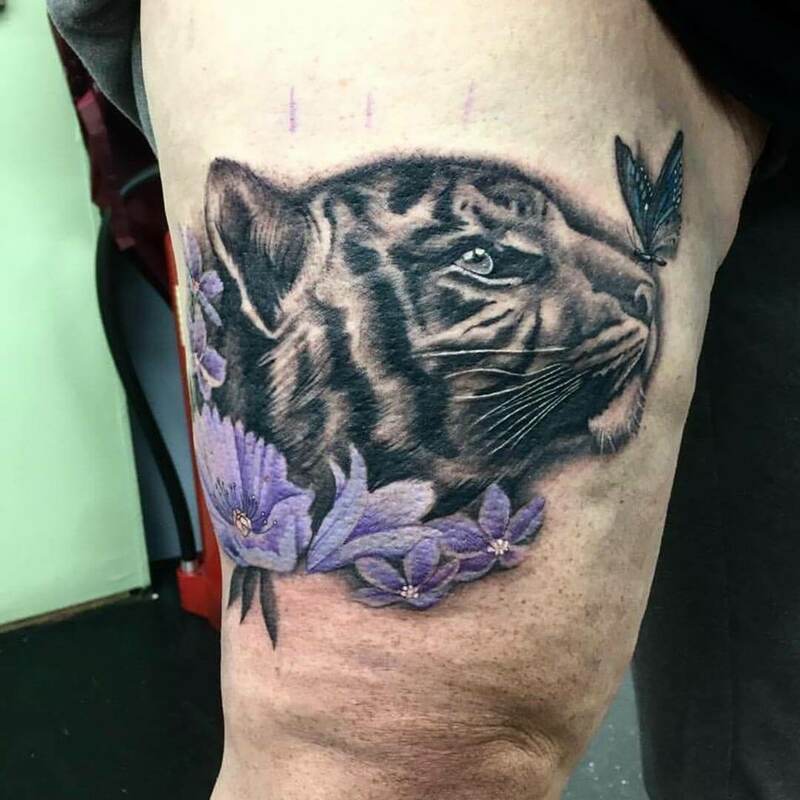 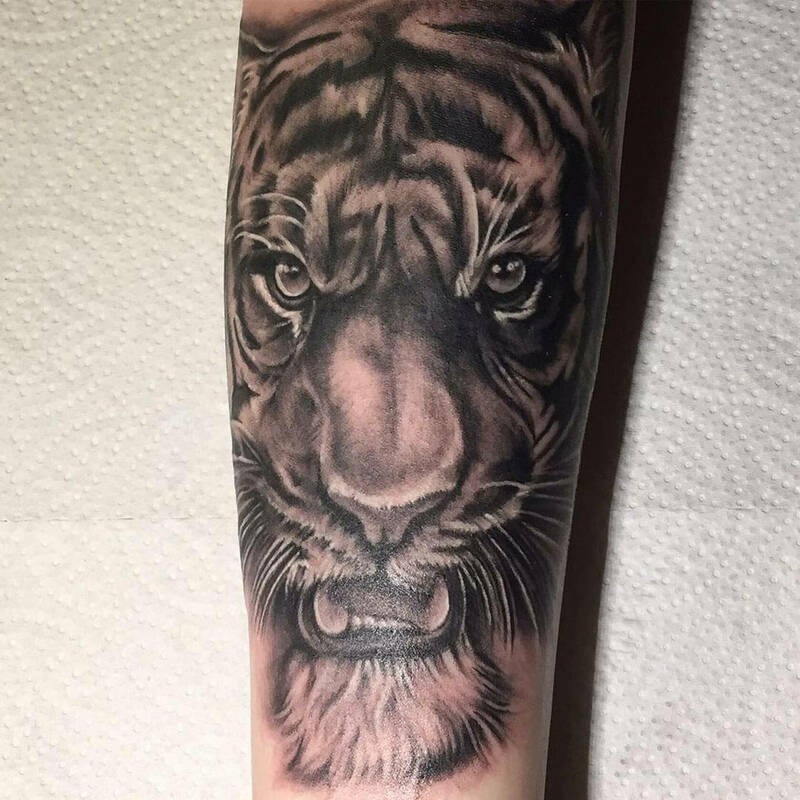 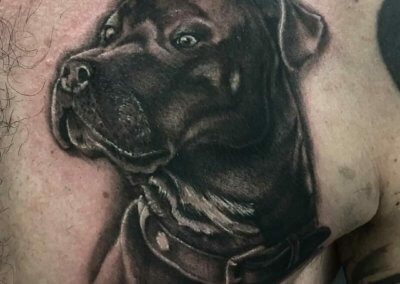 Loves tattooing animals in any colour, shape or style but more than happy to take on any new challenges.